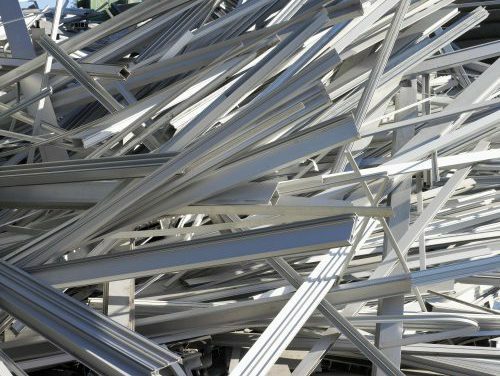 Active on the international market for new or recycled non-ferrous metals for over 50 years, Pena Metals is now a key player in Western Europe. 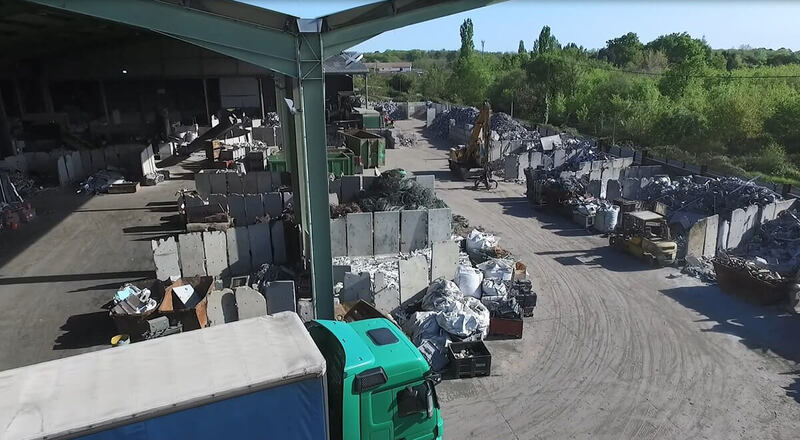 Armed with extensive expertise in the fields of recycling, futures markets and metallurgy, our team can offer you services for the retrieval of any product or waste which contains non-ferrous metals. 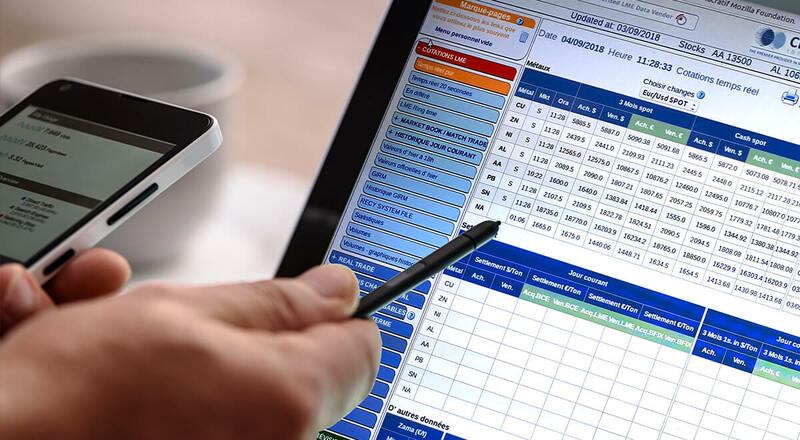 Our specifications and procedures allow us to ensure the full traceability of your products, as confirmed by the numerous audits undertaken by our clients. 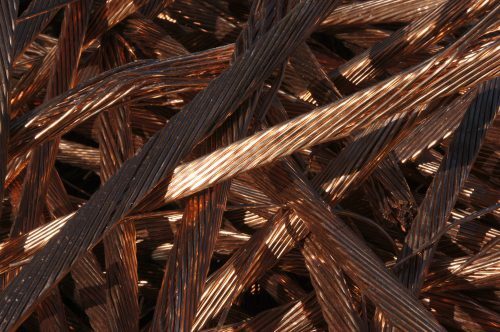 Our impeccable grasp of arbitrage strategies on non-ferrous metal futures markets provides a high degree of flexibility in our international trading operations. 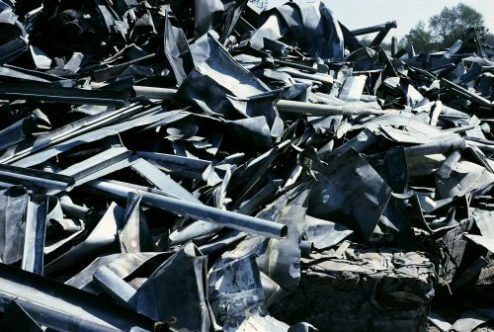 This detailed market knowledge, combined with our extensive expertise in European and global metallurgy, allow us to operate in numerous fields, ranging from off-gas filtration dusts to virgin raw materials. 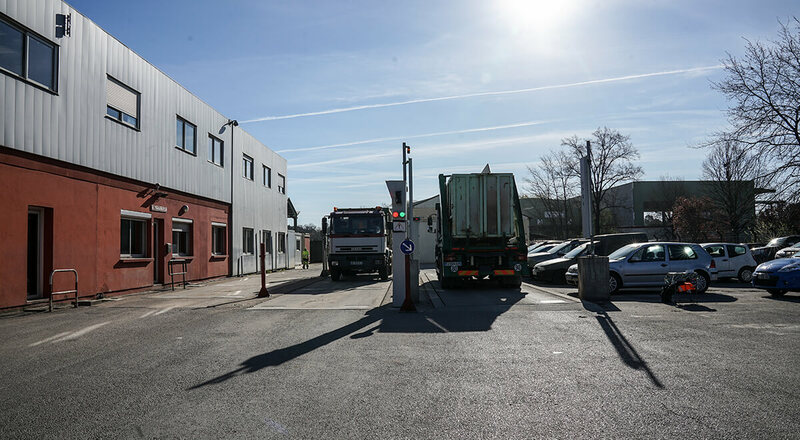 Moreover, our national business can rely upon our own logistical facilities (trailer trucks) for the provision of collection and delivery services. The procurement of metals for professionals (craftsmen, electricians, plumbers, roofers, mechanics, etc.) or private individuals is a highly regulated activity. This activity is governed by strict and detailed rules. It is therefore essential that these rules should be observed. A declaration to the tax authorities of any revenue collected in conjunction with the sale or purchase of metals is mandatory. We reserve the right to refuse any goods, the source or origin of which is questionable, or where the vendor claims to be acting for a third party. The person wishing to sell goods must be in possession of the identity document requested (a currently valid identity document – residence permits will not be accepted). A currently valid identity document (national identity card, passport or driving licence). A “kbis” extract from the register of companies, in the case of businesses. A sworn declaration must be signed with respect to the origin of materials offered for sale and compliance with fiscal obligations. A police record is updated and initialled annually by the competent authorities (Town Hall or Police Station). For each project, it will be initialled by both parties (Article 321-7 of the Penal Code). 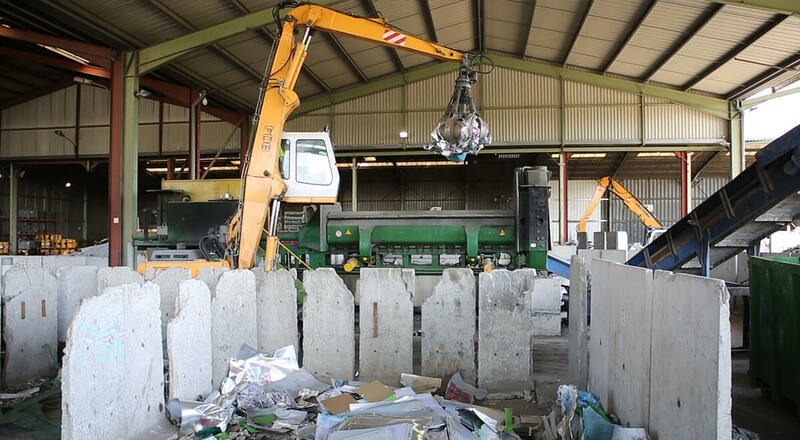 A quality inspection will be undertaken by a specialized operator, in order to establish the quality of metals offered for sale: ferrous, non-ferrous, consistency with the quality requirements of recycling streams, etc. The weighing balance installed on our sites will estimate the useful content. The purchase price will be proposed in writing, and settlement will be completed exclusively by a crossed cheque made out to the order of the vendor, or by bank transfer to an account opened in the name of the vendor. An invoice will be issued. It should be considered that the procurement of metals from private individuals is governed by law, and that any breach will result in severe consequences. Article L. 324-144 of the Code of Labour limits procurement from private individuals to the amount of 3,000 euros in any 6-month period.